LifeWay Research helps Christian ministries impact lives by conducting custom research projects - each uniquely suited to your needs. 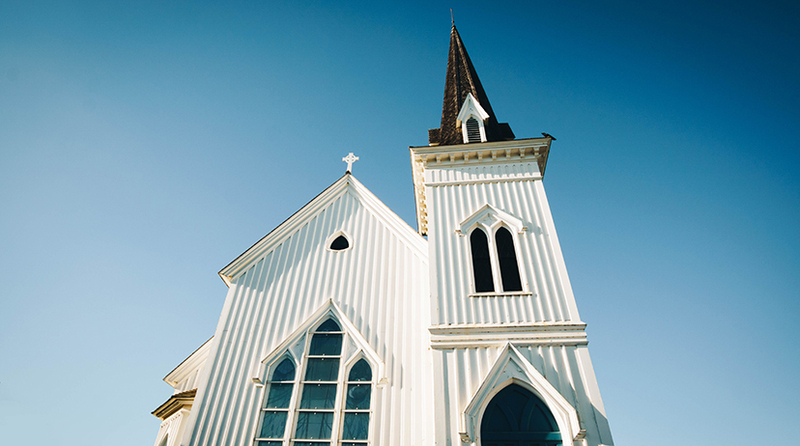 LifeWay Research: Enlightening Today's Church with Relevant Insights. Transformational Church and the Transformational Church Assessment Tool (TCAT) were designed to give churches tools to keep their focus on the biblical principles and guidelines for being the church while at the same time providing guidance on how to help them engage their culture and grow their church. Spend less time guessing where your people are and more time leading them where they need to go. Because you are busy, Transformational Discipleship Assessment (TDA) was designed to make it easy for your church’s members and attendees to tell you about their specific attitudes, actions and beliefs in 8 areas of discipleship.